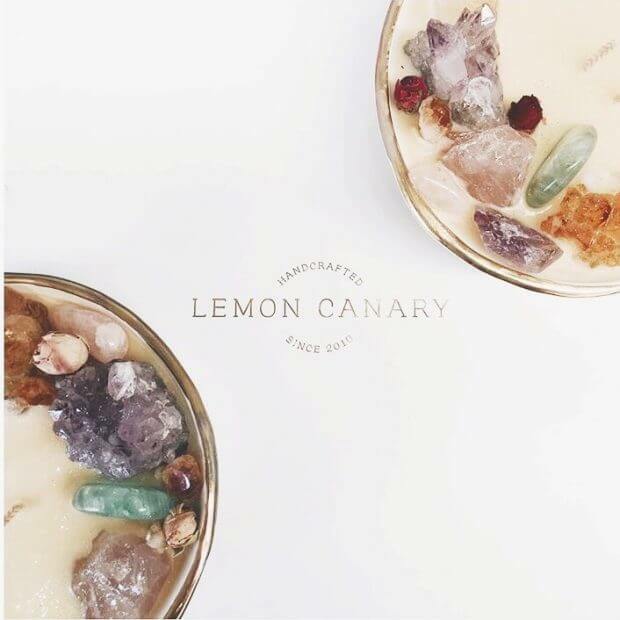 We invite you and your friends to enjoy an upcoming Lemon Canary creative workshop. Learn something new, have fun, discover hidden talents and get ‘hands on’ creative. 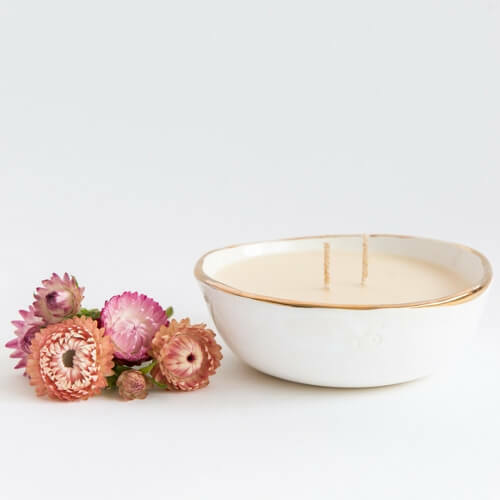 You will learn many of the secrets we use at Lemon Canary to create our stunning handcrafted goods. 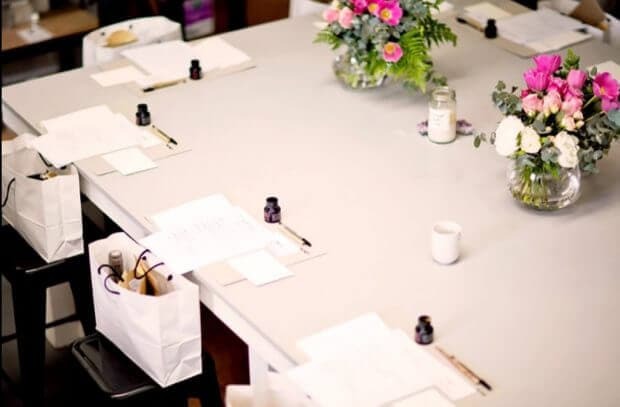 Our workshops are also available as a private event for hens nights, corporate team building, birthdays and one-on-one classes. For more details see below. You get to take home over $200 in candles you make. Upcoming Dates: Please click on the learn more button below for available dates and ticket purchasing.